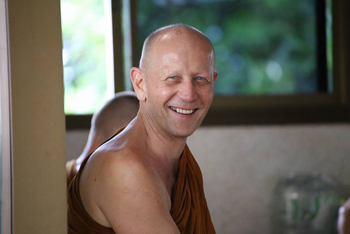 'Forest Leaves' - Ajahn Martin's first book is now available. 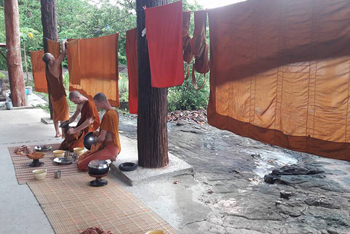 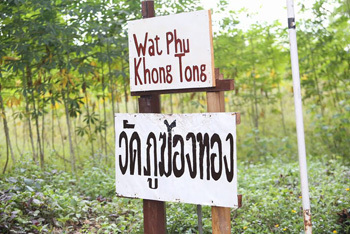 ForestDhammaTalks hosts talks on Dhamma given by western Buddhist monks (bhikkhus) in the lineage of Lungphu Mun Bhuridatto (1870–1949) who, with Lungphu Sao Kantasilo, founded the Thai forest tradition. 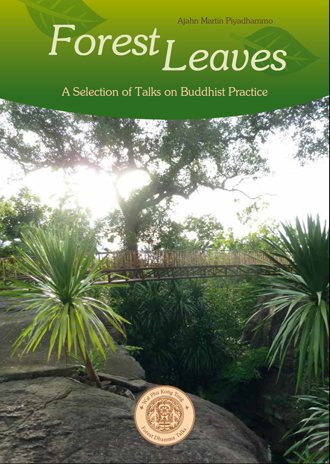 The talks have been made available for people intent on the serious practice of the Dhamma. 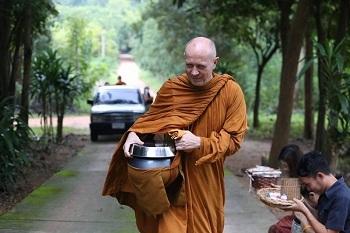 Most of the talks were given by Ajahn Martin Piyadhammo, a German bhikkhu ordained in 1995, and some were given by Ajahn Paññavaddho (1925–2004) who was one of the first western monks ordained in Thailand in the Thai Forest Tradition. 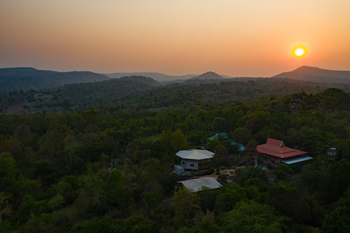 Both stayed at Wat Pa Baan Taad for many years under the guidance of Luangta Mahā Bua (1913–2011) who was widely considered to be the successor of Lungphu Mun. 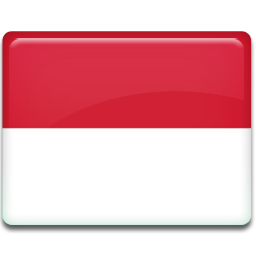 4-01-17 What exactly is sati? 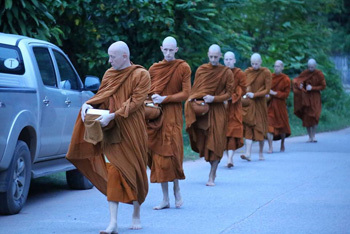 29-03-19 Why do people turn to Buddhism? 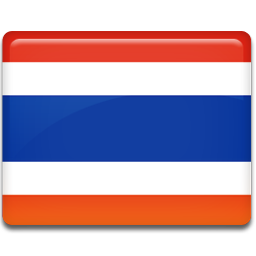 17-03-19 How to live in the world happily? 10-03-19 Use your time wisely – don't waste it! 6-03-19 Why have we locked the door to our heart?